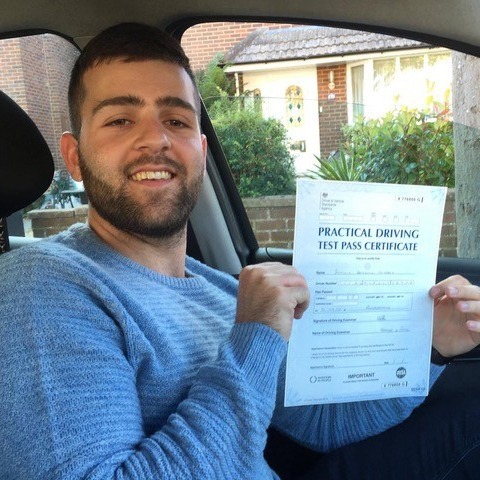 Do you live in Bournemouth and want to learn to drive? 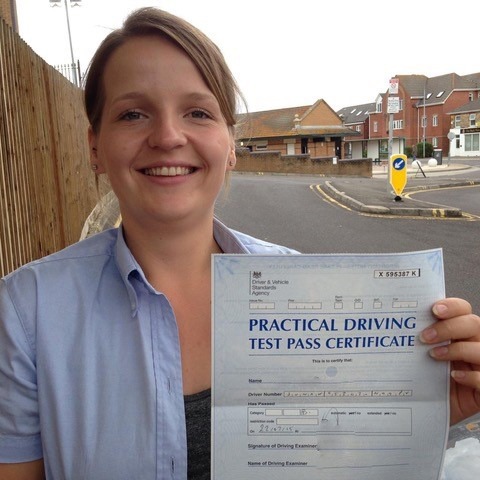 Then choose the best driving school in Bournemouth with Kinghams Driving School. 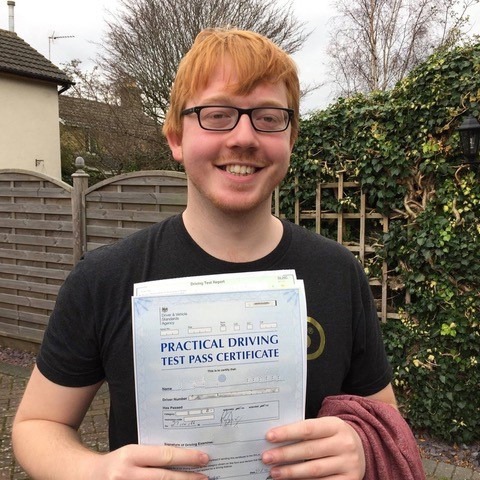 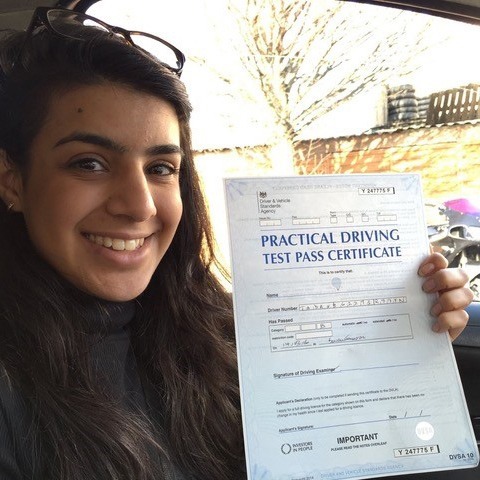 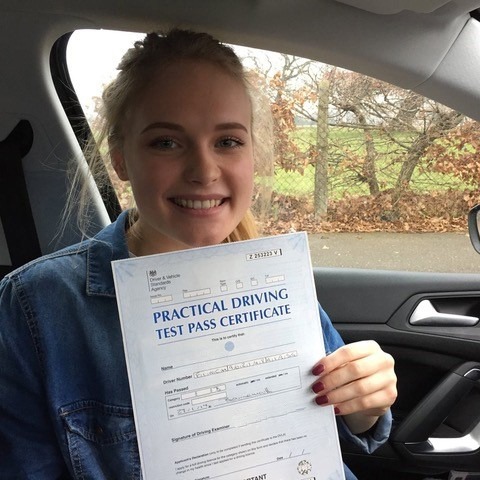 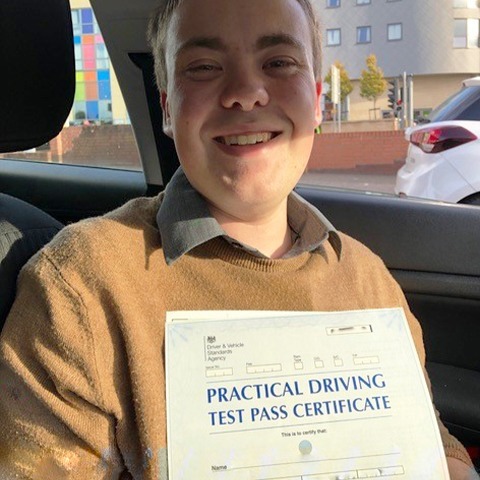 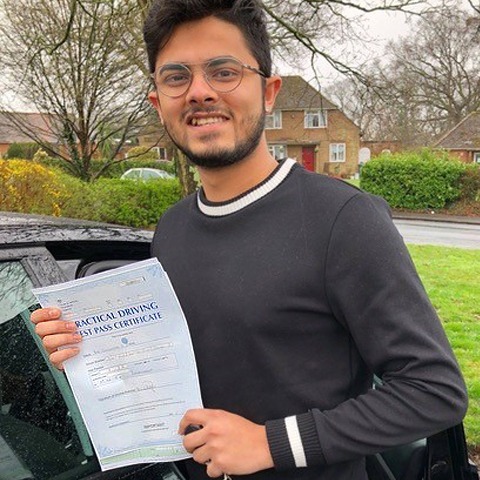 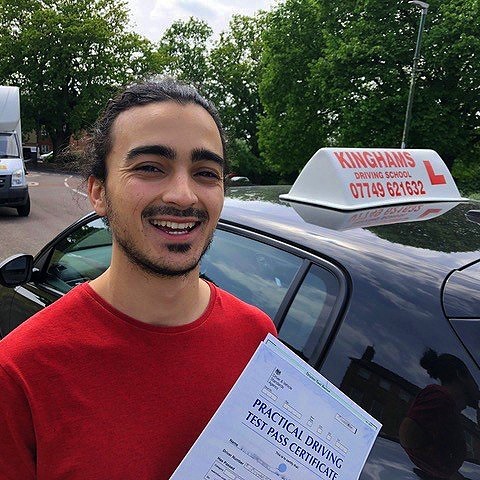 All of our driving instructors have decades of experience teaching new drivers of all ages, so you can confident you’ll be in trustworthy hands with Kinghams Driving School. 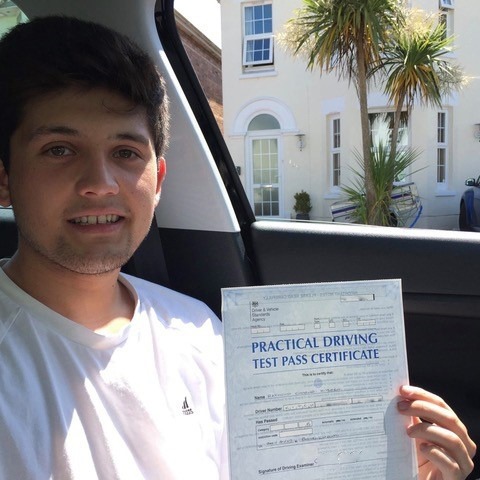 Now that the summer is upon us in Bournemouth, it is the perfect time to get driving lessons. 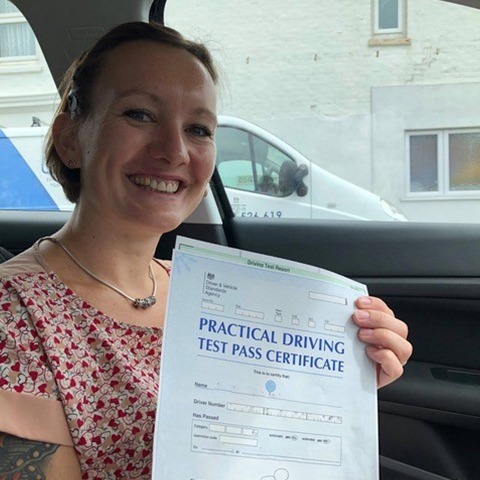 The lack of rain and the long hours of sun each day mean that if you are a full-time worker, there are still daylight hours after you finish work available to take our excellent driving school lessons. 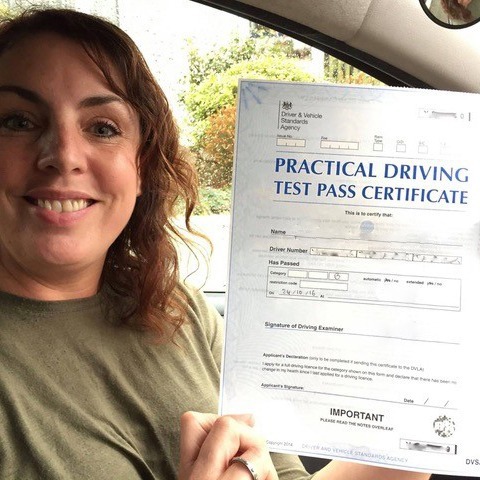 Our driving instructors are able to accommodate all drivers, no matter what level of driving experience you have received in the past. 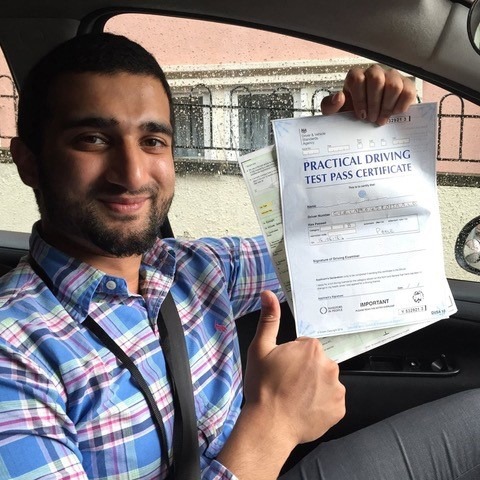 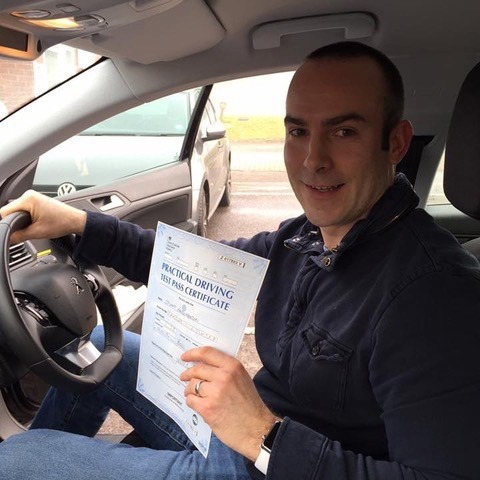 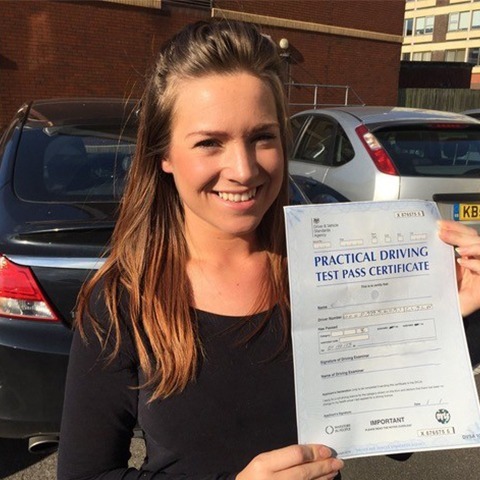 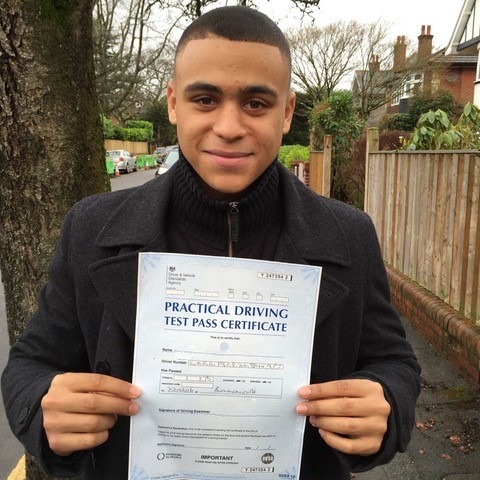 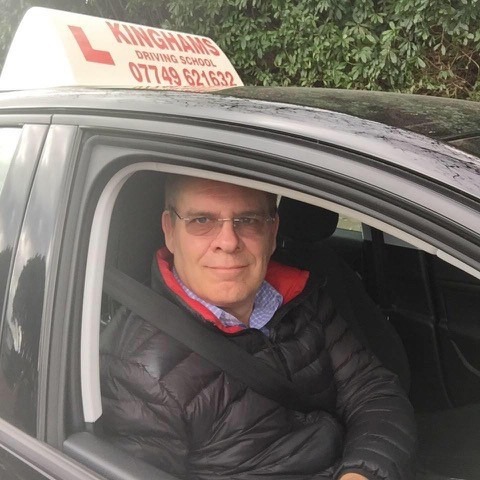 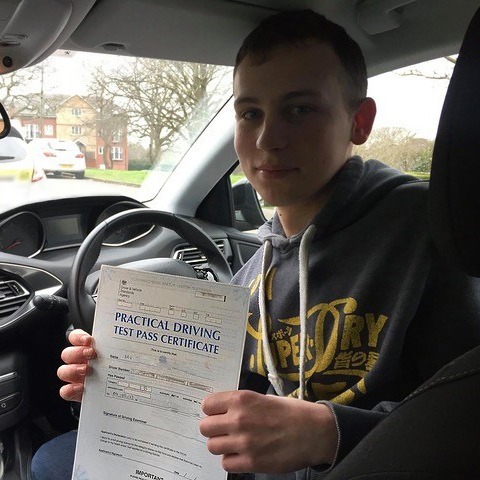 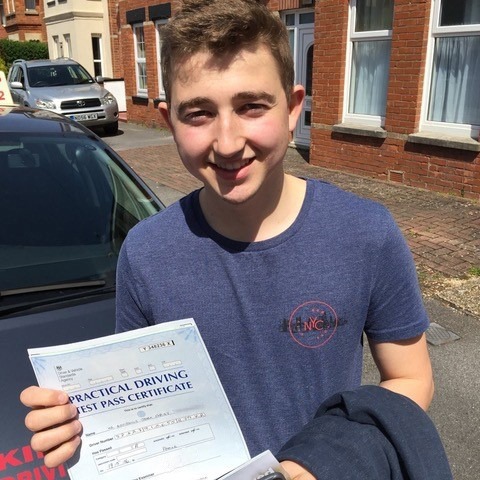 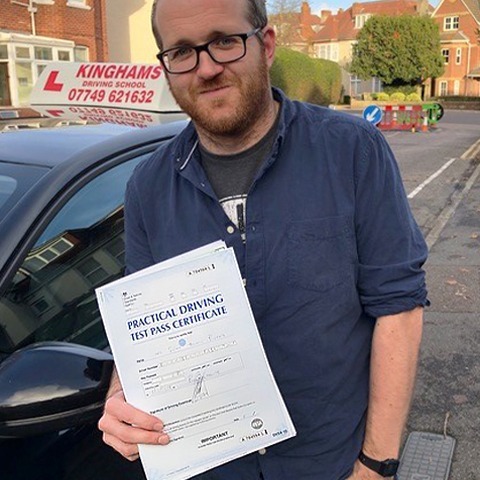 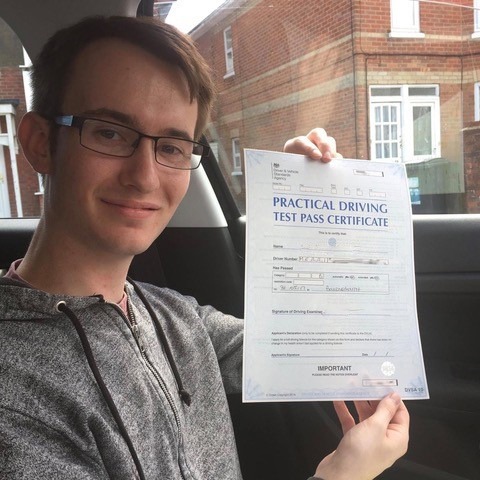 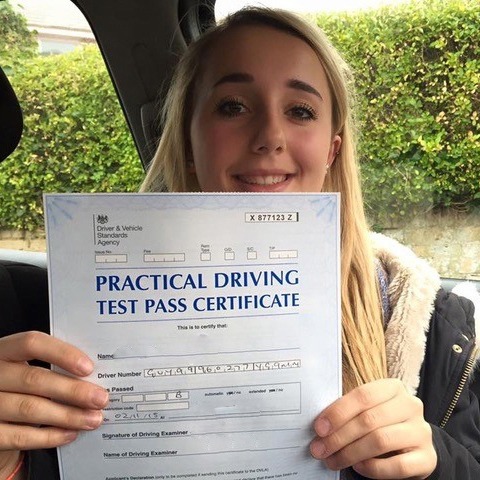 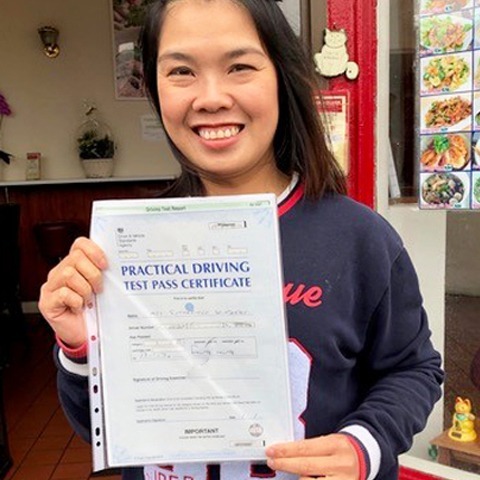 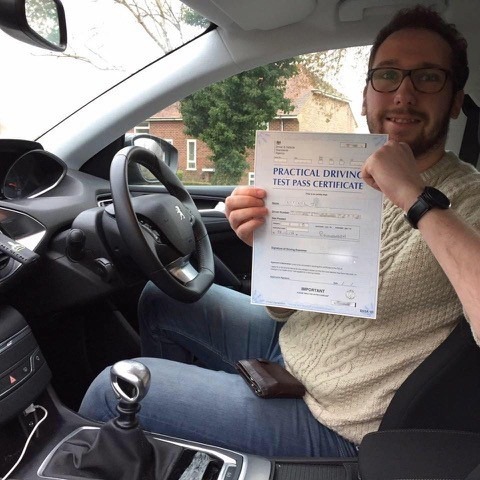 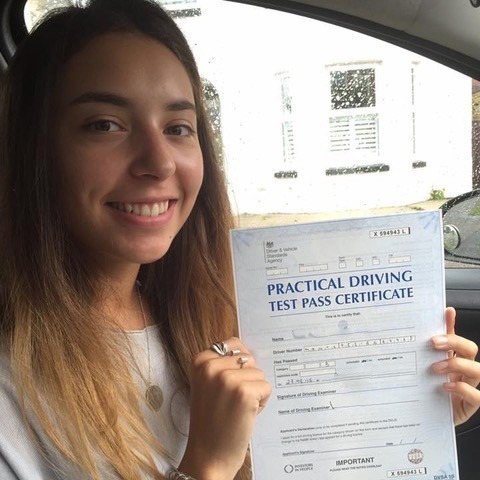 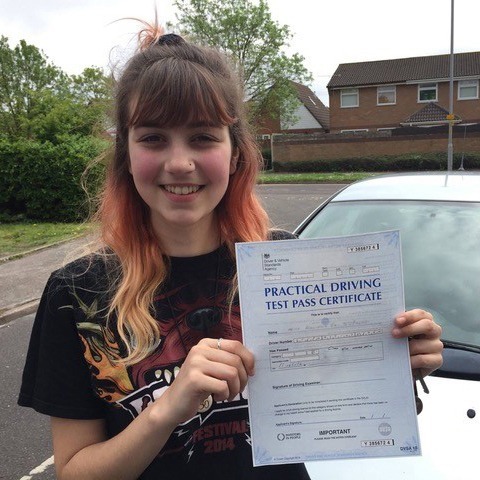 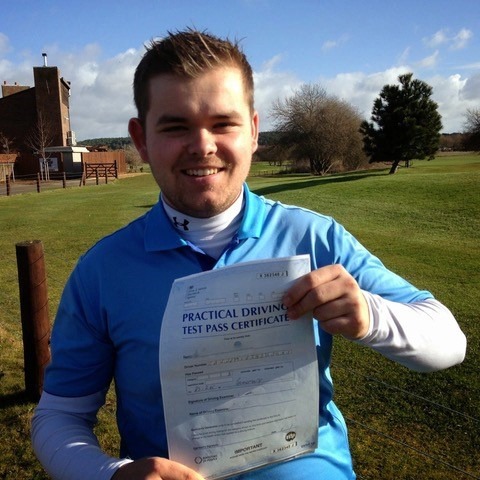 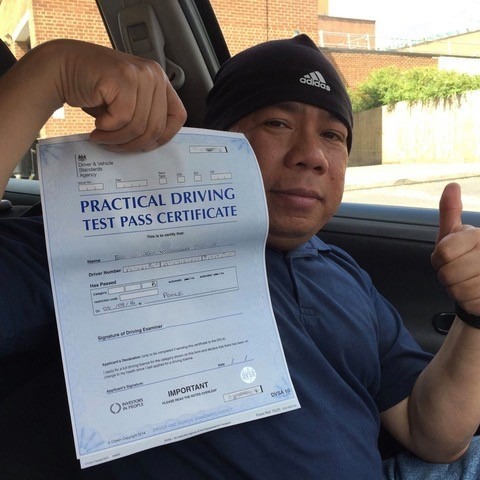 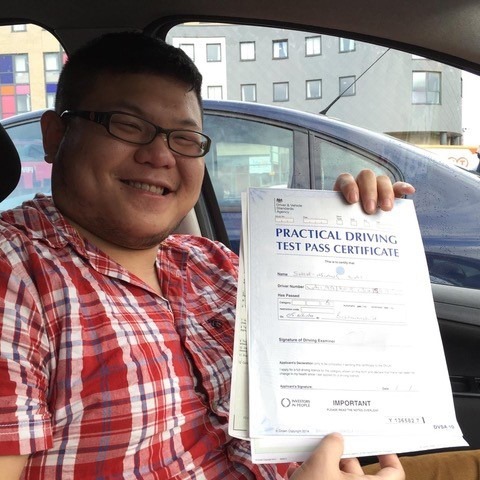 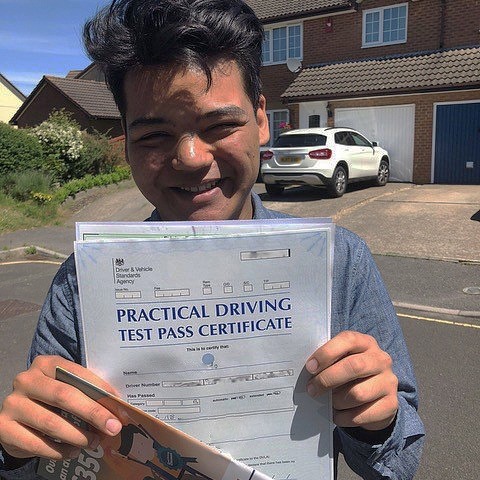 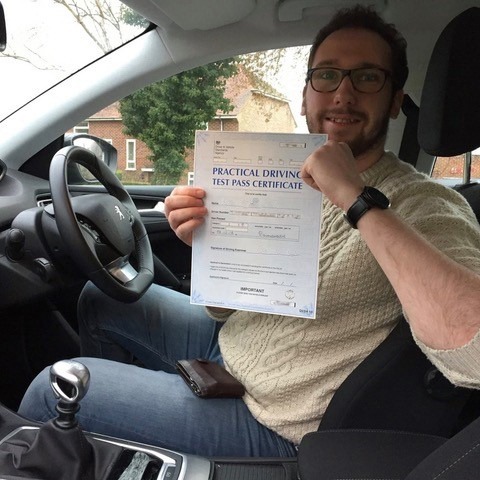 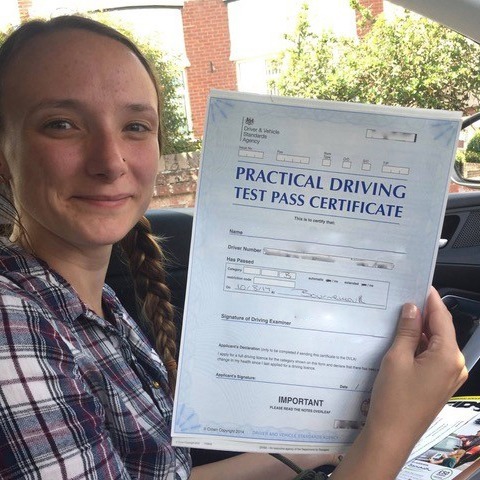 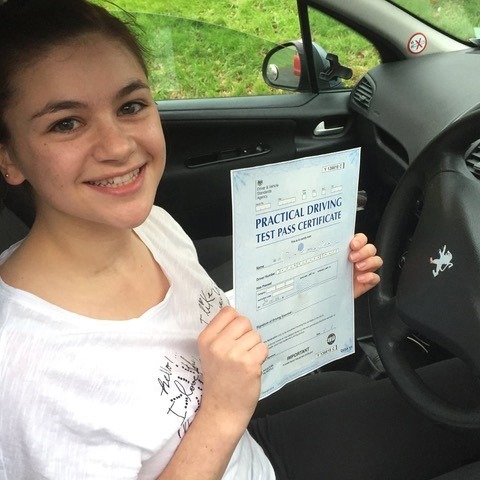 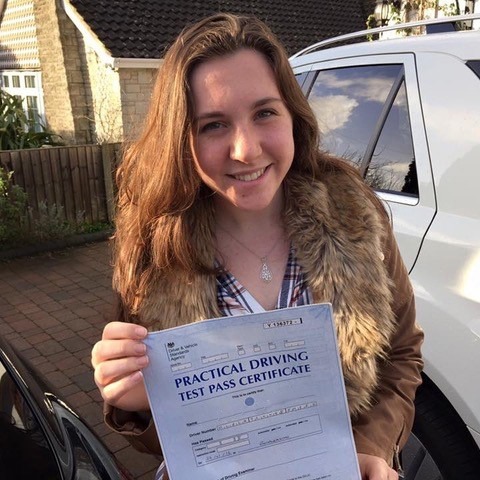 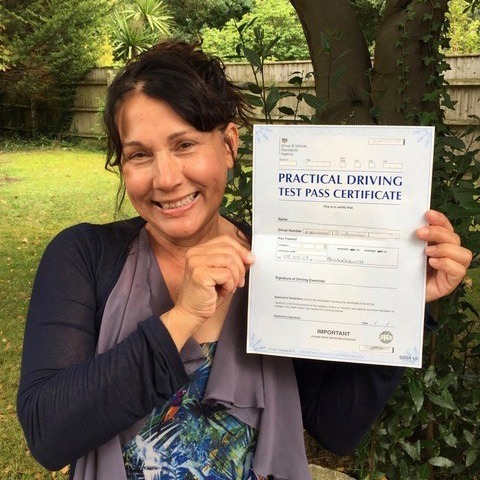 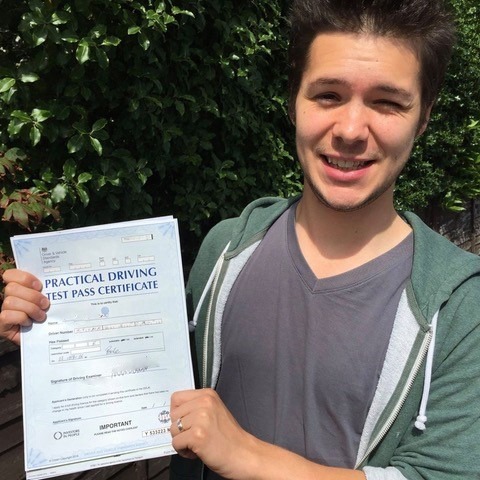 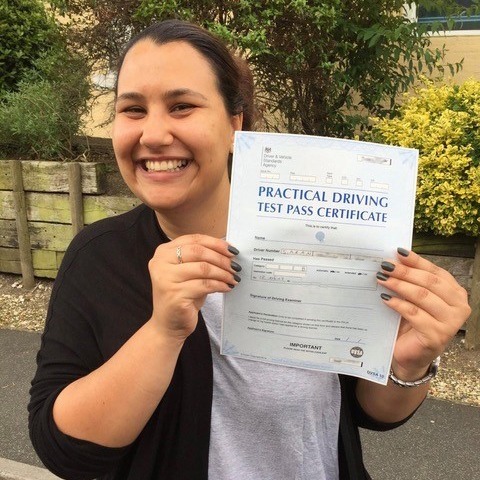 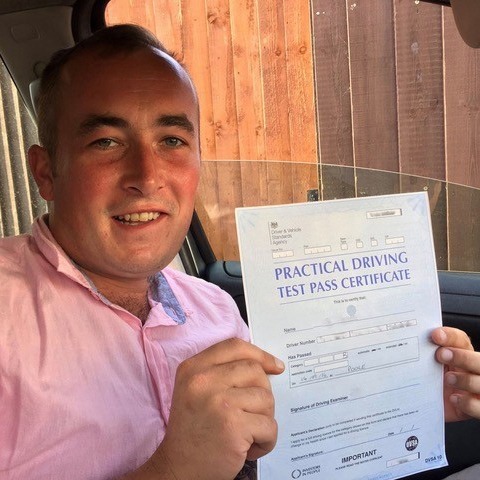 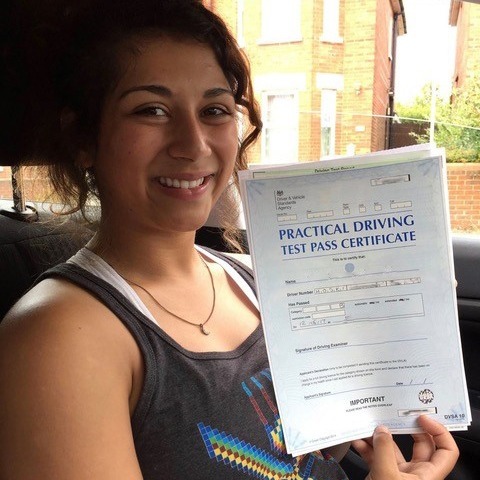 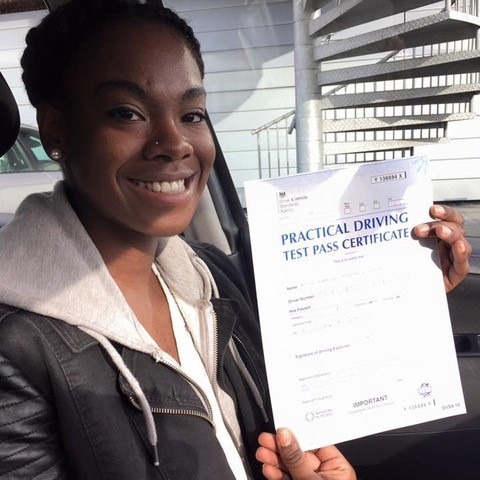 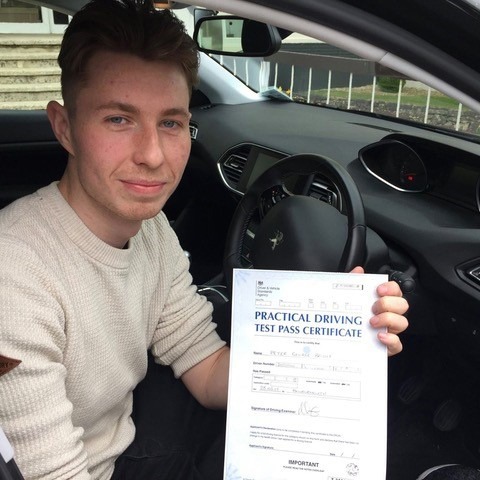 So whether you are a completely brand new beginner, intermediate driver or an experienced driver and you only need a top-up lesson before taking your exam, at Kinghams Driving School in Bournemouth, we will provide you with an instructor to suit your needs. 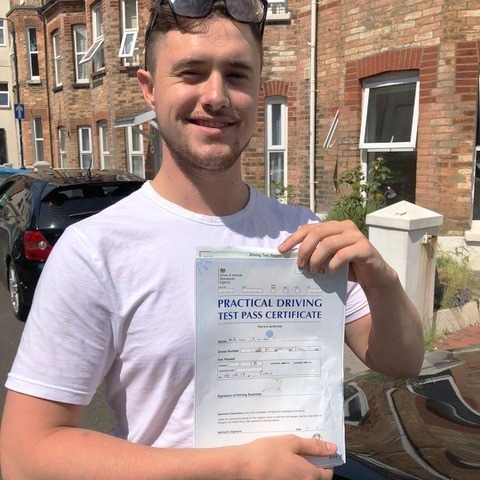 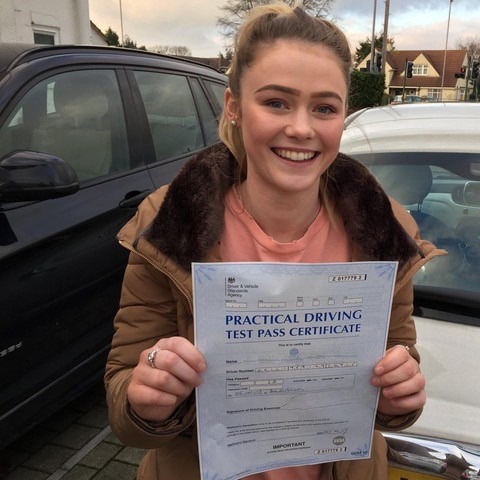 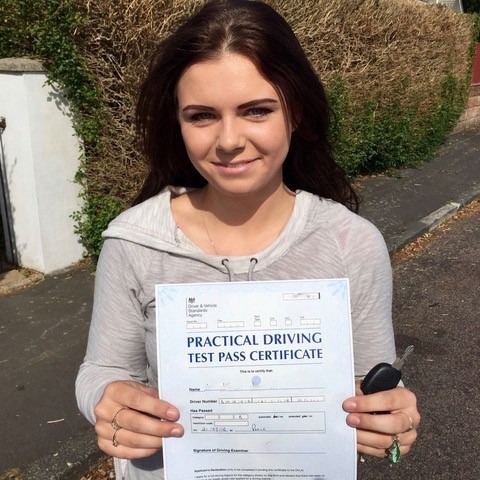 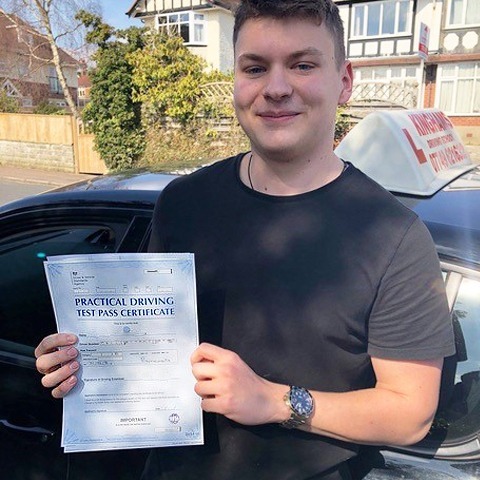 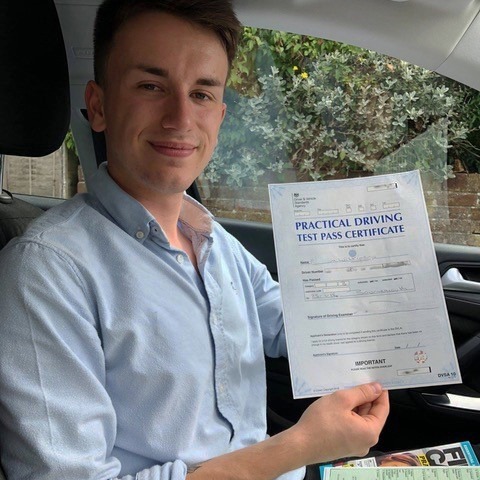 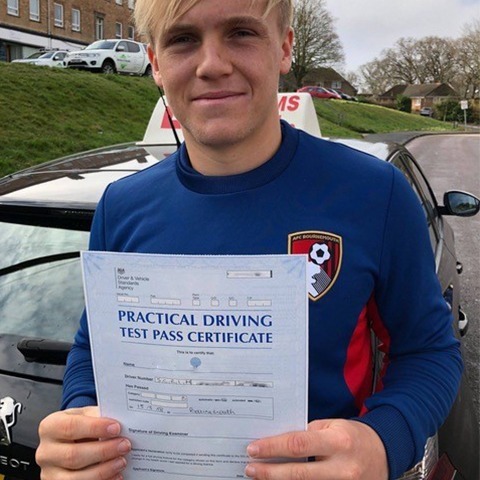 As one of the best driving schools in Bournemouth, employ employe the most experienced and top-notch driving instructors to work at our driving school in Bournemouth. 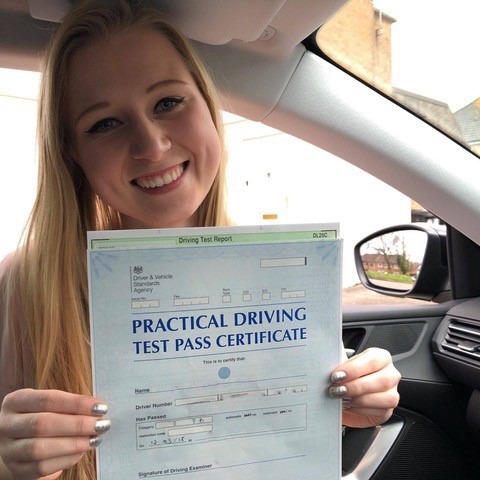 Making sure you are 100% safe on the road is the number one priority to our driving instructors, and this moral is at the core of all of our lessons. 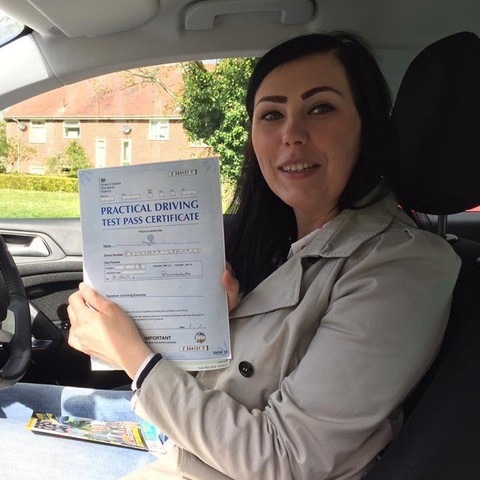 Our instructors are all experts with regards to all aspects of driving instruction, and can tailor-make your driving lessons to suit your requirements. 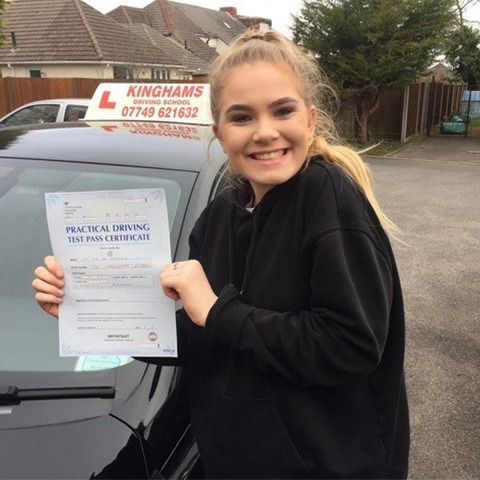 As an extra incentive to use our driving school over other driving schools in Bournemouth – we provide a new pupil special! 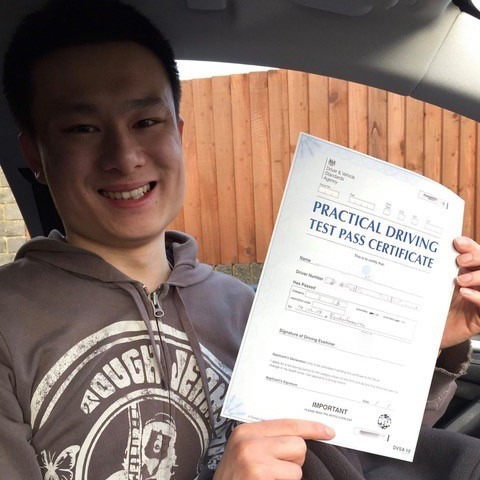 When you sign up for our lessons, we will give you your first two hours for only £15 each! 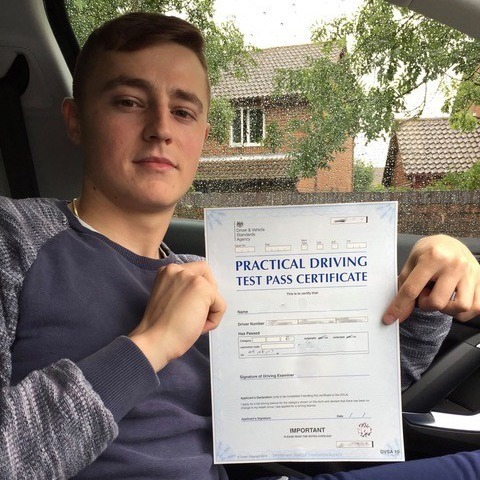 That is a huge saving of £28! 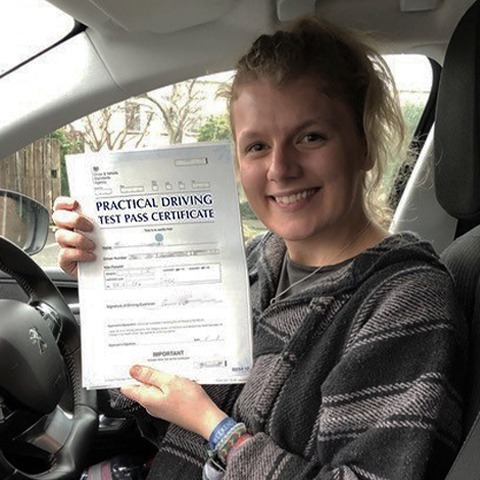 Also unlike other driving schools in the area, we provide an excellent intensive driving course lessons for those wanting to pass in a couple of weeks! 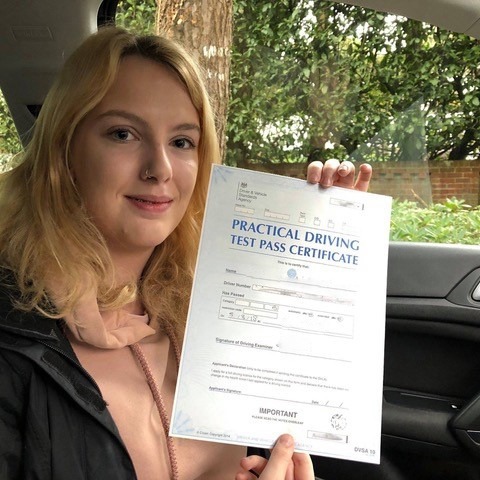 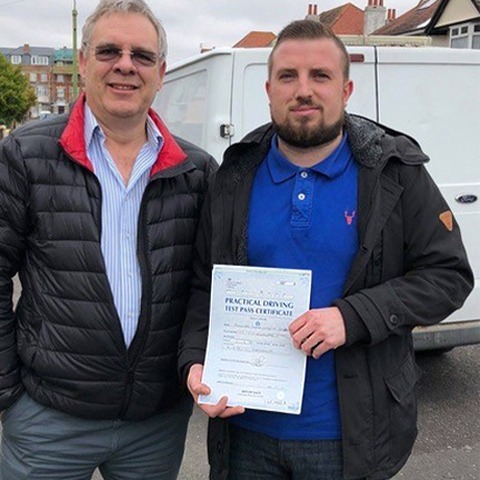 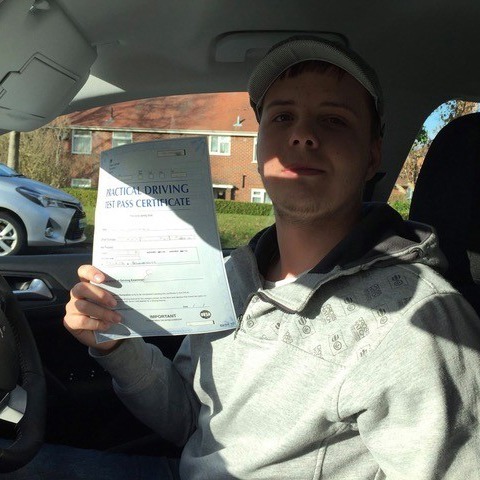 Learn with the best driving school in Bournemouth, and we guarantee that when you use Kinghams Driving School, you will pass your driving exam the first time. 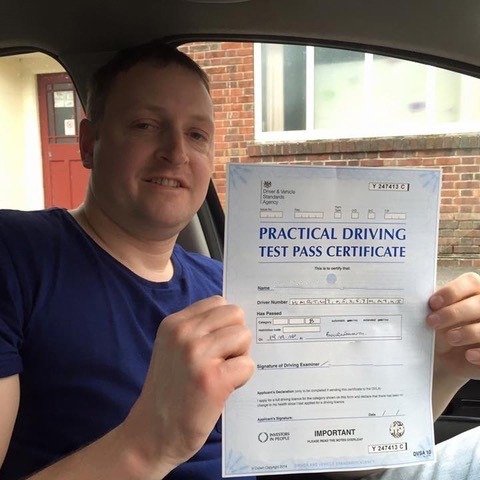 Speak to one of our friendly instructors today on 07749 621632 and let’s get you on the road!